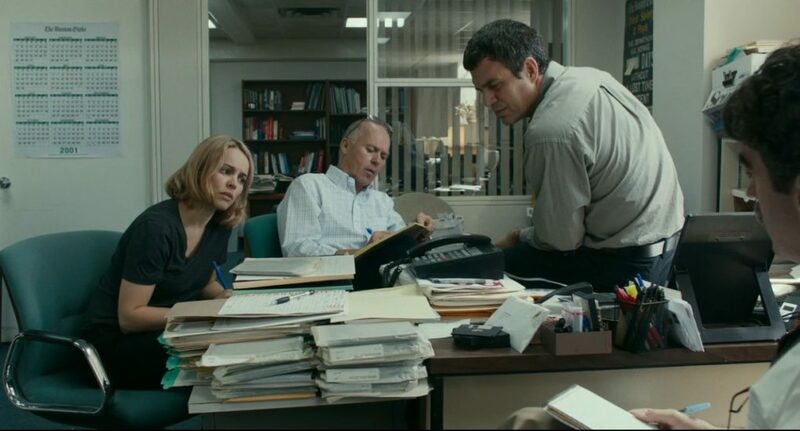 This week, on Episode of 191 of See You Next Wednesday we’re talking about the film Spotlight, which Greg and Casey have investigated and are back to tell us all whether or not this buzzed about film that set TIFF audiences aflutter with hype is as good as they say. Then, Dan loves watching Christmas movies in early- to mid-November about as much as he loves Love The Coopers. How can a movie with this stacked a cast be anything other than a new yuletide hit? Finally, everyone susses through their opinions on Speedy Ortiz’s 2015 LP Foil Deer before rolling for movies next week. But before any of that, we’re talking about whether or not Val Kilmer should return to Top Gun (and whether or not we even need a new Top Gun,) Netflix’s w/Bob and David, Paddington, Me, Earl & The Dying Girl, The Comeback Kid, and much more!